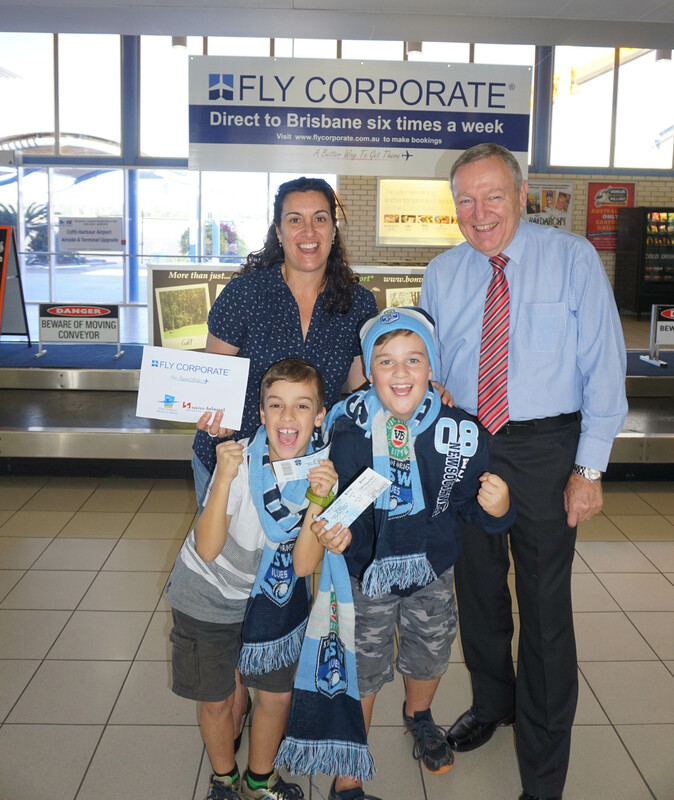 Imagine winning gold tickets, accommodation and flights to the first State of Origin just by booking flights to Brisbane with Fly Corporate? Prizewinner Graziella Garrett from Bellingen could not believe her luck when she received the phone call from Fly Corporate stating she had won the prize. “I was shocked and excited to receive the news that we won and will be going to the State of Origin,” Ms Garrett said. “Our family are huge footy fans and for my son, Matthew, to experience the excitement from the crowd at his first ever live match will be amazing,” she said. Airport Manager Dennis Martin said Fly Corporate’s services had opened up an easy link to Brisbane either as a destination or as a gateway for international travel. “The schedules are ideal for business or leisure travellers, offering a convenient day return service or affordable weekend getaway,” Mr Martin said. 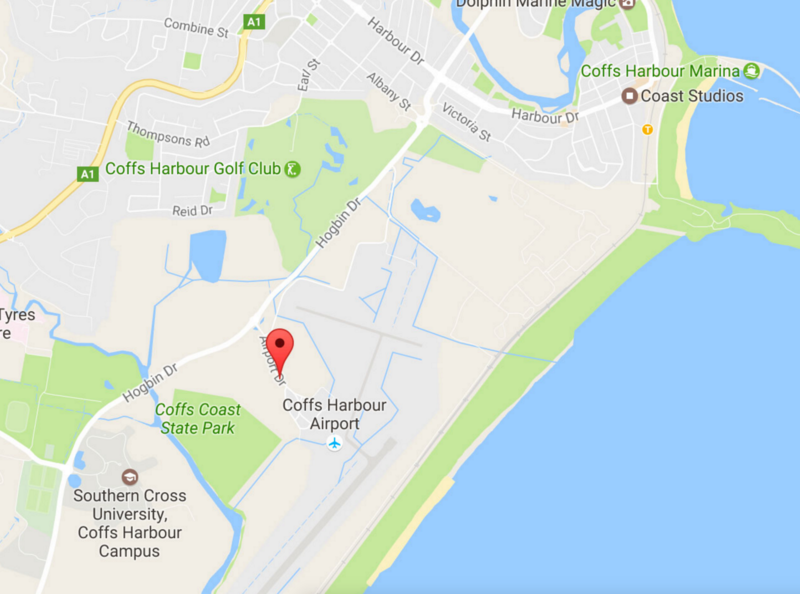 “We are pleased the Coffs community is getting behind the service and choosing to fly to Brisbane rather than drive,” he said. Ms Garrett agreed that the flights to Brisbane made a quick weekend away possible rather than battling the roadworks and traffic. “We travel to Brisbane regularly with the kids to visit family and to have a flight that is affordable and only takes one hour is fantastic,” she said.